Curb your sweet-tooth craving with Sassy Cow ice cream at Pump House Parlor. 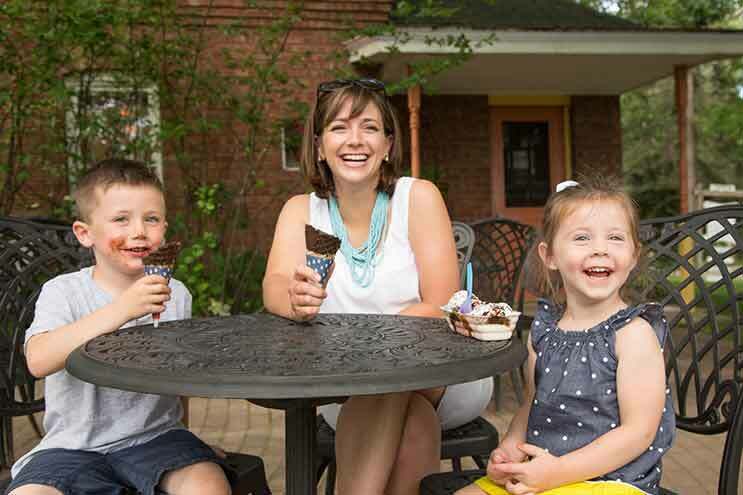 You don’t have to traverse all over town to find a sweet treat with Pump House Parlor located right next to the main entrance of Heidel House Resort & Spa. Enjoy the charm of the old pump house building while getting your favorite scoop (or two!) of ice cream. Our doors are now closed since the cooler weather is upon us. Thank you all for a great season! Sassy Cow produces over 50 varieties of traditional and seasonal flavored ice cream. Because there are so many unique and delicious options, flavors available at the Pump House will be rotating. Make sure to let us know if you really enjoy one of them so we can bring it back! The Pump House offers a variety of sundaes, cones, malts, shakes, floats, and now, old fashioned candies. 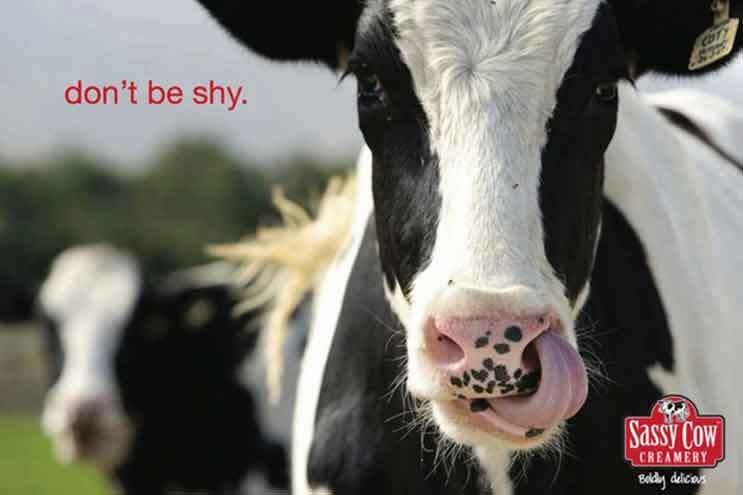 Sassy Cow Creamery is a Wisconsin milk producer from right outside Sun Prairie, just 40 miles from Green Lake. This family-run farm believes that it’s all about creating great dairy products from the milk of cows that are respected and treated well. The cattle’s diet is made up of pasture, alfalfa, corn, soybeans and wheat, and are never treated with rBGH. The herd spends their time between a sand bedded freestall barn and grass pastures to exercise and lay in the sun.